 welcome to the wpms yearbook page! 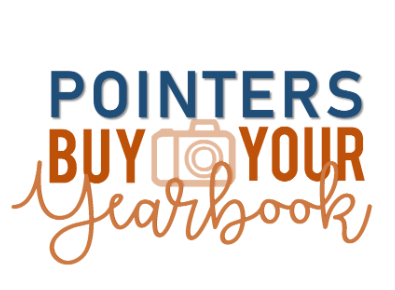 2018-2019 Yearbooks are now on sale. Click below to purchase. Don't miss out!